Electricity is something that most of us take for granted. However, it is important to make sure that your electrical system is working properly. There are a number of things that you will need to do in order to maintain your electrical system. You need to call an Adonai electric company to inspect your electrical system. If you have an older home, then your electrical system may not be able to handle the demands that are being put on it. 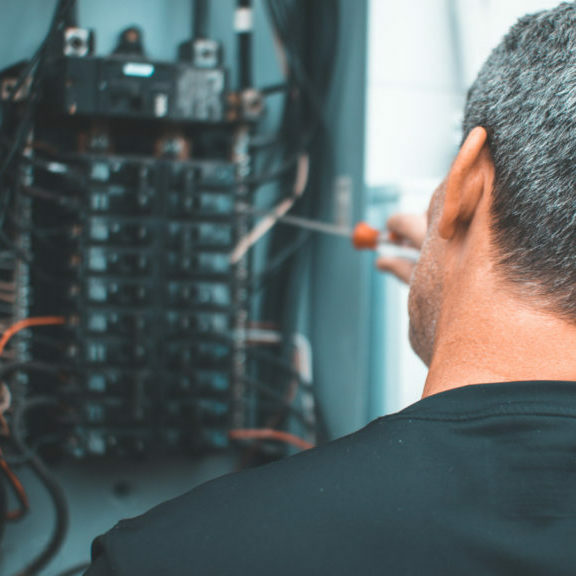 An Orlando electrician can ensure that your electrical system fits the needs of your home. Many older homes have electrical panels that are faulty. Even if your home was built in the 1990s, it may still have a faulty electrical panel. A faulty electrical panel is a fire hazard. Your electrical panel should not be hot when you touch it. If it is hot, then you may need to have it replaced. If your circuit breaker keeps tripping, then it is likely that your electronics are overloading it. You may have to reconfigure your electronics. If your breakers keep tripping, then you will need to call an Orlando electrician. The only way for you to safely extinguish a fire is by using a fire extinguisher. You do not want to use water because it conducts electricity. You will need to have a fire extinguisher on every floor of your home. Your outlets should not be warm. If they are warm to the touch, then this is a sign that your circuit is being overloaded. You should also have two-pronged outlets replaced with three-pronged outlets. Outlets that are near water should be exchanged for GFCI outlets. Flickering lights may be a sign that you have too many appliances plugged into one outlet. It can also be a sign that your electrical panel needs to be repaired or replaced. Older appliances can pose an electrical shock risk because they may have grounding problems. Make sure that all of your appliances that have three prongs are plugged into a grounded outlet. If you have outlets that are not grounded, then they should be replaced. It can be dangerous for you to do any electrical work on your own. It is best to contact Adonai Electric, your Orlando electrician because they are licensed and have received on-the-job training.